Comfort meets design in central Prague! Forget everything you thought you knew about hostels, because Safestay is redefining the word. Design meets comfort in this clean, affordable and centrally located property, with major Prague attractions and fantastic public transport links right on your doorstep. 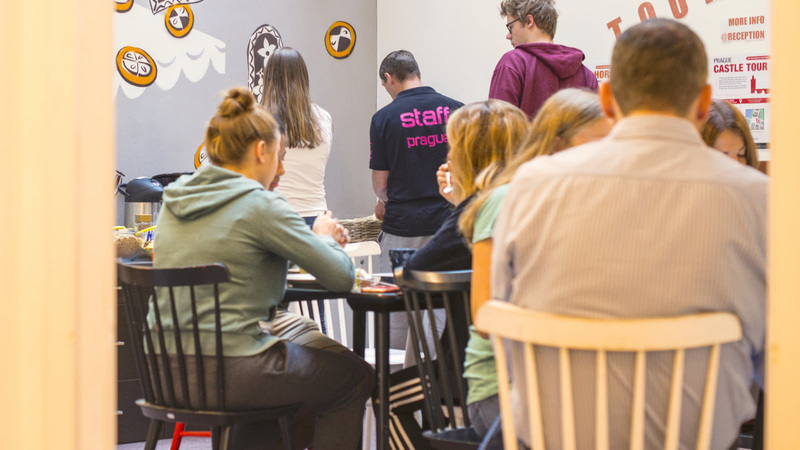 Whether you're coming to Prague with friends, or looking to make some new ones, you'll love their great social spaces in the hostel too.